Not many people say they are cut out to be leaders. But leadership is something that is developed over time through constant learning. 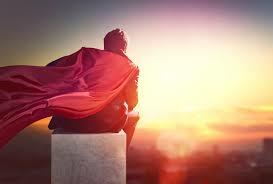 Here are 5 tips to be a good leader. 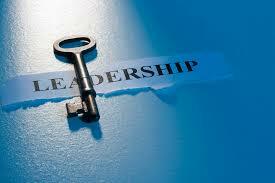 Being a leader does not mean to command or impose on people how to act or do their job. 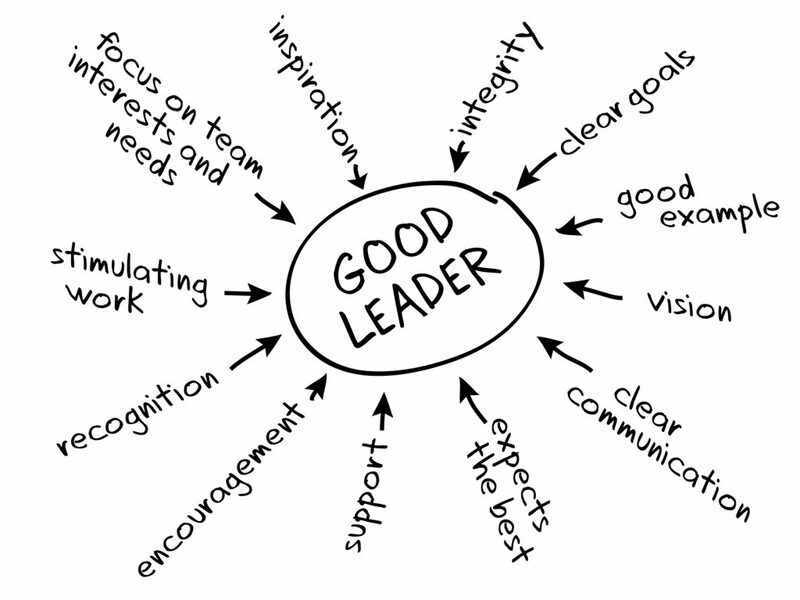 A good leader embodies the characteristics and behaviors they want from their peers. An example of this could be punctuality. If you want your peers to be on time for work, you should be there on time as well so as to promote this attitude. Doing this will affect how others respond to you. Because you are a leader who talks the talk and walks the walk, they will replicate your actions therefore doing better later on. Give credit where credit is due. Being a good leader means to give up the spotlight to others who deserve it. A grave misconception of humility comes because it is associated with being weak and “giving up the glory”. But it’s not that at all because you as a leader did not let go of the glory, but instead shared it with the people who truly deserved it. As the old saying goes, the insincere leader gives you the feeling of their greatness, while the genuine leader always leaves you with the feeling of your greatness. There can be times when a leader is too happy-go-lucky that his/her peers learn to show little respect to them anymore. Knowing and establishing clear boundaries can save us from more frustration and confusion. As a leader, you should also set boundaries in terms of work distribution among your peers to avoid overworking and exhausting them. Generally, this means to recognize limits between each other for a healthier relationship. Everybody makes mistakes and even the best leaders are not an exception. It all comes down to recognizing the “symptoms” that can lead to these mistakes. Knowing these will help you determine and take the necessary actions to avoid making the mistake again. Another thing to remember is to avoid thinking negatively. Usually, if you keep thinking that you will make a mistake, chances are it comes true because it’s always on your mind.